I often get asked for whole food plant based no oil breakfast ideas that is a grab-and-go option in the mornings. My response is always, overnight oats! 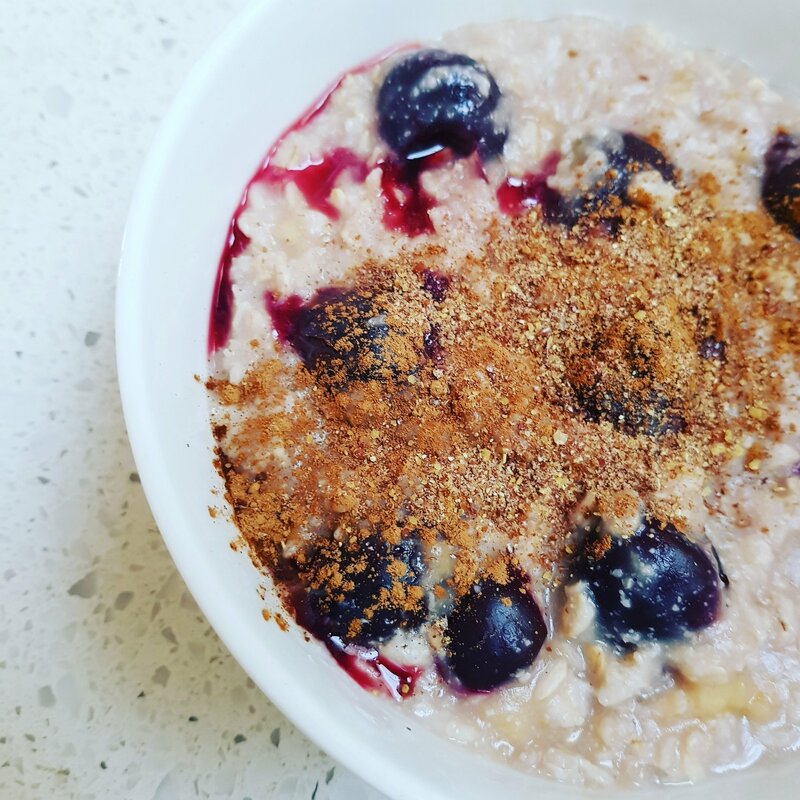 This is a basic overnight oats recipe using my homemade muesli as a base. One you have that down pat, you can create variety with any fruit that you serve it up with. Place muesli, plant milk and cinnamon in a jar and leave in fridge overnight. In the morning serve overnight oats with fruit. If you are really rushed for time, you can top the jar with fruit and just grab and go. On a recent interstate trip, I had to pick up some store bought muesli, which I have not done in a very long time. I was surprised to read the ingredients list and find things I did not expect to be in muesli. Added sugar, oil and other preservatives. 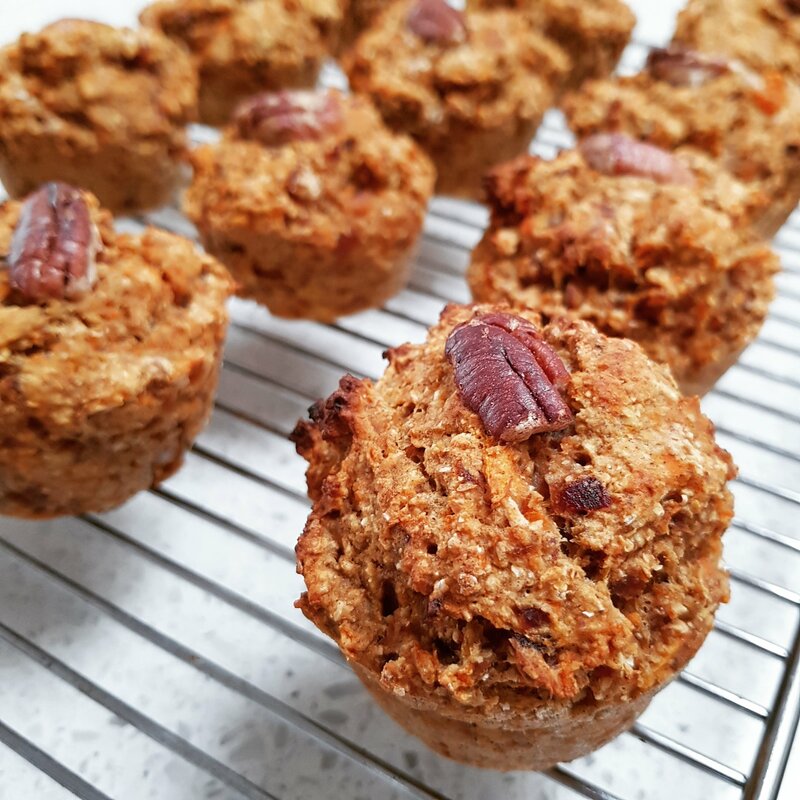 This recipe gives you the ratio of what you can toss together to make a muesli mix. There is no science to it. If you like a sweeter muesli, increase the amount of dried fruit. If you like it nutty, increase the nuts and seeds. I make my muesli with oats, but you can use any type of grain you like, or mix several types together for variety! Homemade muesli is affordable, without extra ingredients that you don’t need, and is a great base for an overnight oats recipe. Toss all ingredients in a giant bowl, or in a very large jar and shake it up. It’s officially Spring in Melbourne, but we are still feeling the arctic blasts of wind and the rains have been relentless. So whilst that’s happening on the outside, I’m tucking into a warm bowl of breakfast oatmeal inside. 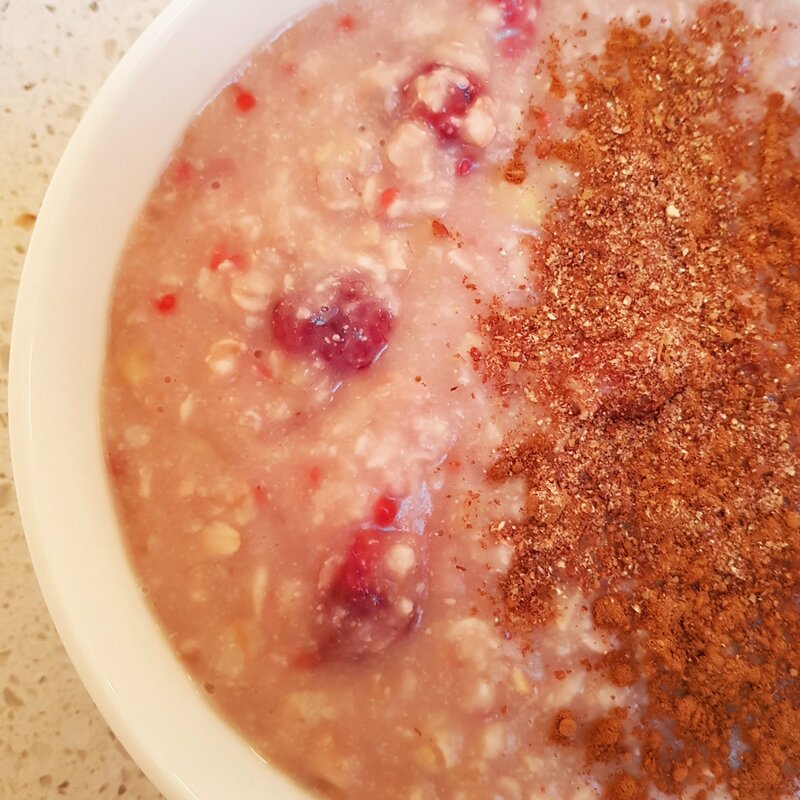 As the oatmeal comes to a consistency that you like, add the frozen raspberries and cook for another minute. My quest to search for a plant milk with no added sugar, no added oil and no E numbers came to a miserable fail despite enduring the embarrassment of spending too much time in the plant milk aisle. The solution was making my own plant milk which was surprisingly easy. Soak raw cashews for 6 hours or overnight. 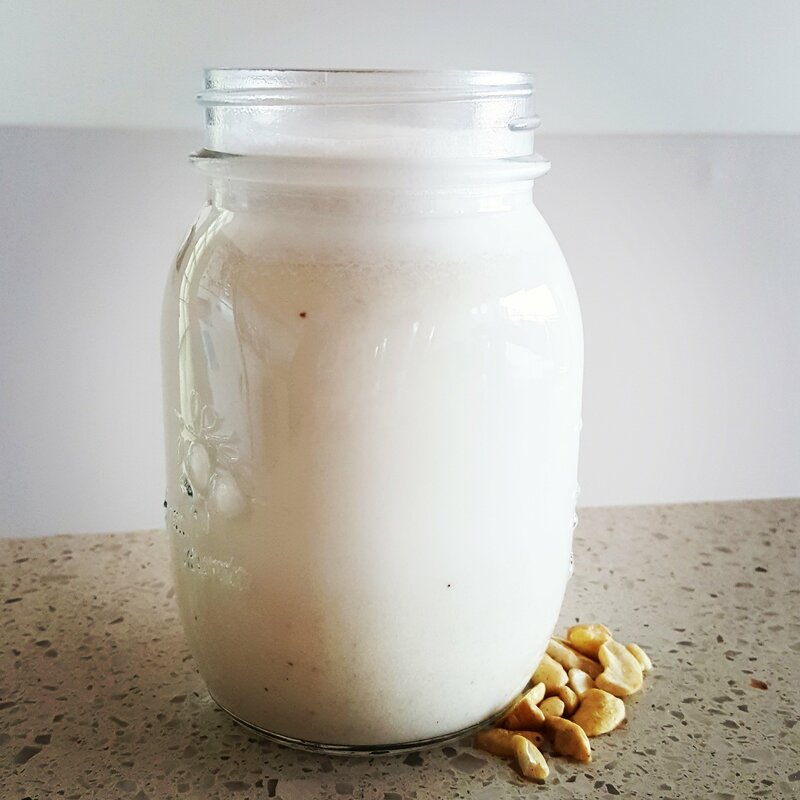 Drain cashews and blend in a fast speed blender with water. sift out the nut particles.